Image: Fr. 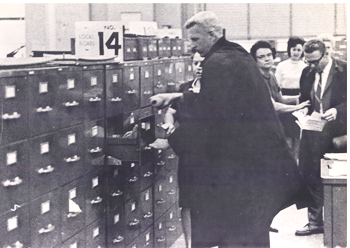 Phil Berrigan pouring blood on 1-A draft files at the Customs House, Baltimore, MD, October 27, 1967. Today, October 31st, we prepare to embrace that great feast of remembering, the “Triduum of Saints”: All Hallow’s Eve, Saints and All Souls Day, or Dia de los Muertos).